Here are a few Entity Framework Interview Questions for you! 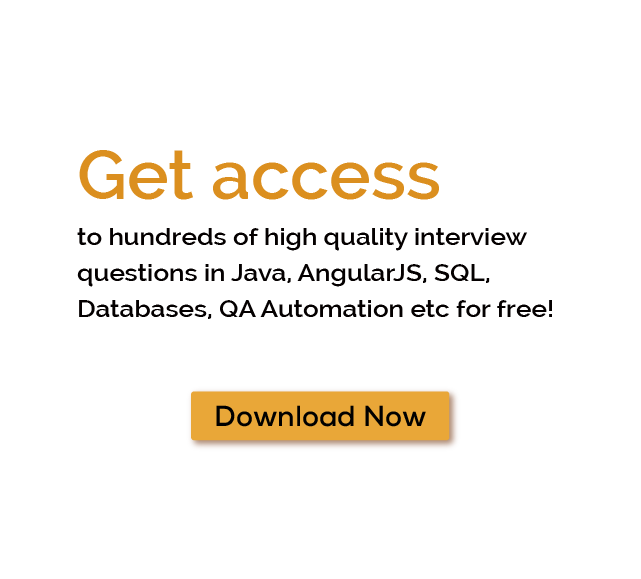 Download more High Quality Entity Framework Interview Questions! Entity Framework (EF) is an open source object-relational mapping (ORM) framework for ADO.NET. It was a part of .NET Framework, but since Entity framework version 6 it is separated from .NET framework.The Entity Framework is a set of technologies in ADO.NET that support the development of data-oriented software applications.The Entity Framework enables developers to work with data in the form of domain-specific objects and properties, such as customers and customer addresses, without having to concern themselves with the underlying database tables and columns where this data is stored. For thousands of similar Entity Framework Interview Questions login to our Website or download EduThrill. Experience the thrill of challenging people around the world on Entity Framework Interview Questions!